Seal Henry Olusegun Olumide Adeola Samuel (born 19 February 1963), known by his mononym Seal, is a British R&B and soul singer-songwriter. 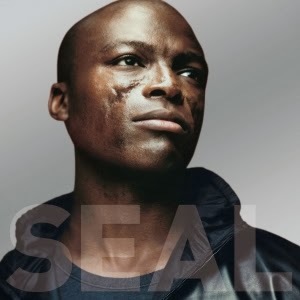 Seal has won numerous music awards throughout his career, including three Brit Awards—winning Best British Male in 1992, four Grammy Awards, and an MTV Video Music Award. 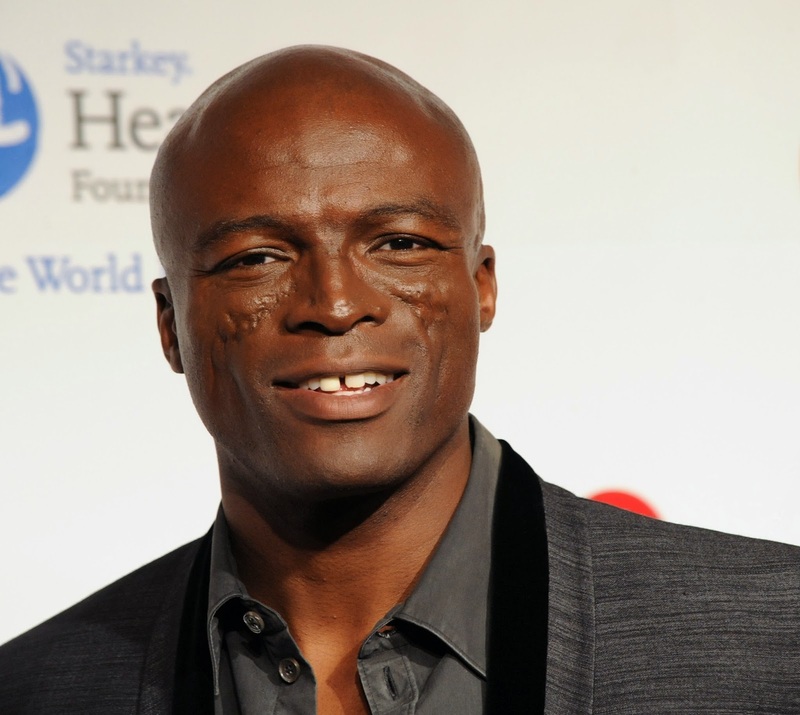 Seal is known for his numerous international hits, including "Kiss from a Rose", which appeared on the soundtrack to the 1995 film Batman Forever. He has sold more than 30 million albums worldwide. He is a coach on The Voice Australia.